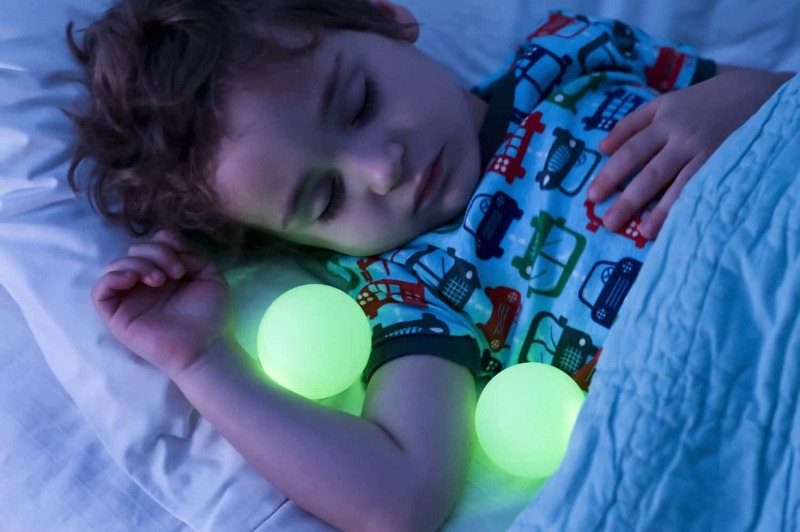 The Boon Glo Nightlight is a cool night light featuring portable balls. 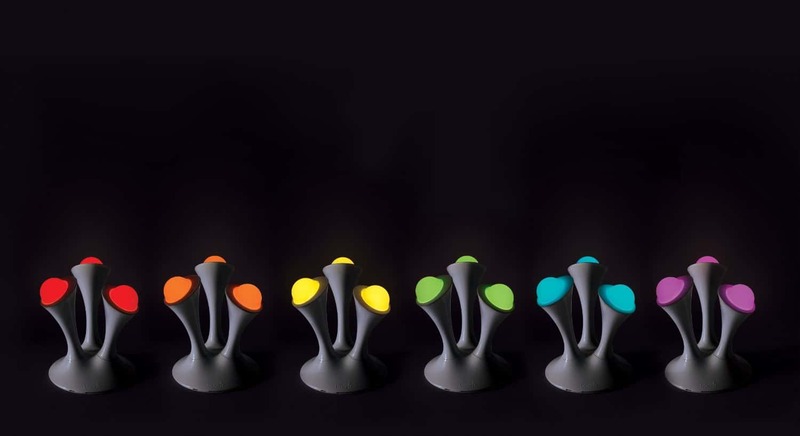 A multi colored night light that allows you to select your favorite color. You can choose the color of the light or you can circulate the colors. 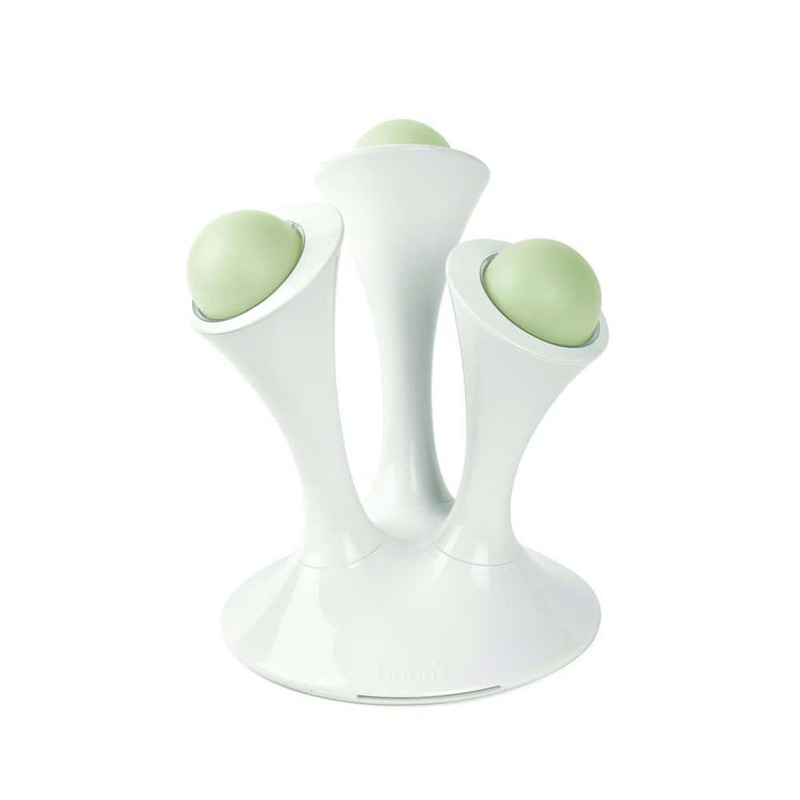 One of the best things about the Boon Glo Nightlight is that the balls do not need to be charged. The LED base requires a 9 volt adapter which is included. 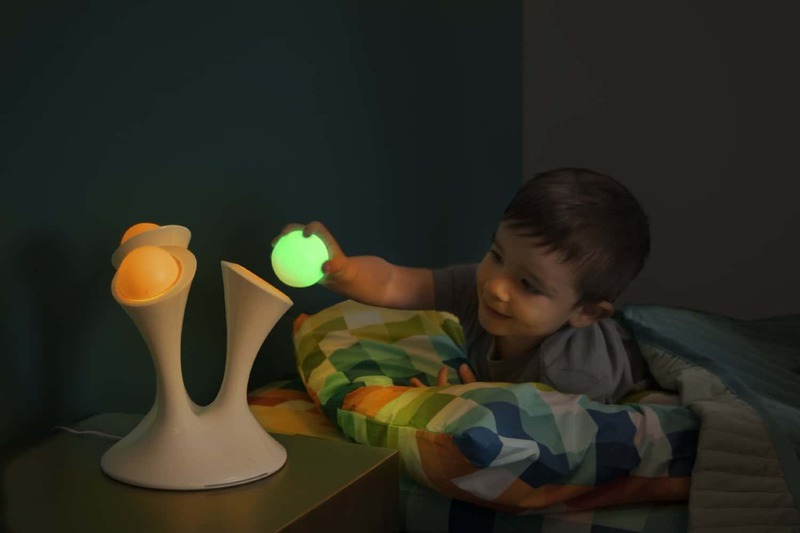 This a great interactive night light for children. Because the balls are portable they can be removed. They will continue to glow for up to thirty minutes after they are removed from the base. An excellent way to have some night time light under the covers.